Laura, who died thirty years ago, enlists the help of a tenacious high school reporter named Rebecca, who is very much alive. Rebecca, although skeptical and conflicted by her supposed encounters with a spirit, determines to learn the truth about Laura's tragic death. 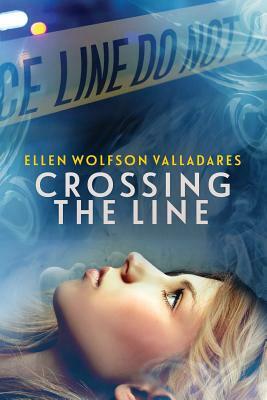 As the clues unravel and their worlds collide, Rebecca finds herself at a dangerous crossroads. Laura, now pulled back into everything she left behind when she died - her old high school and memories of her life and death--has been in training for this exact moment. And nothing means more to her than succeeding at her assignment. An intriguing, mystical tale about friendship, fate, and the courage to believe.